Over the last few years, teachers unions in Madison, WI and Chicago, IL have been under attack from political forces with a privatization drive. Wisconsin governor Scott Walker fought for a right-to-work law, which union claim would undermine the power of collective bargaining guaranteed by law. Chicago mayor Rahm Emanuel showed a consistent disdain for the Chicago Teachers Union from the moment he took office. Documentary filmmaker Andrew Friend, an unapologetic supporter of teacher unions, created a new documentary recounting the struggles in Madison and Chicago over the last few years. The film Schoolidarity is a reminder of what can be accomplished with collective action and what it means to be in a struggle for the long haul. I interviewed Andrew via Skype for the latest installment of Mediatrocities. Give a listen and please comment and/or share with others! 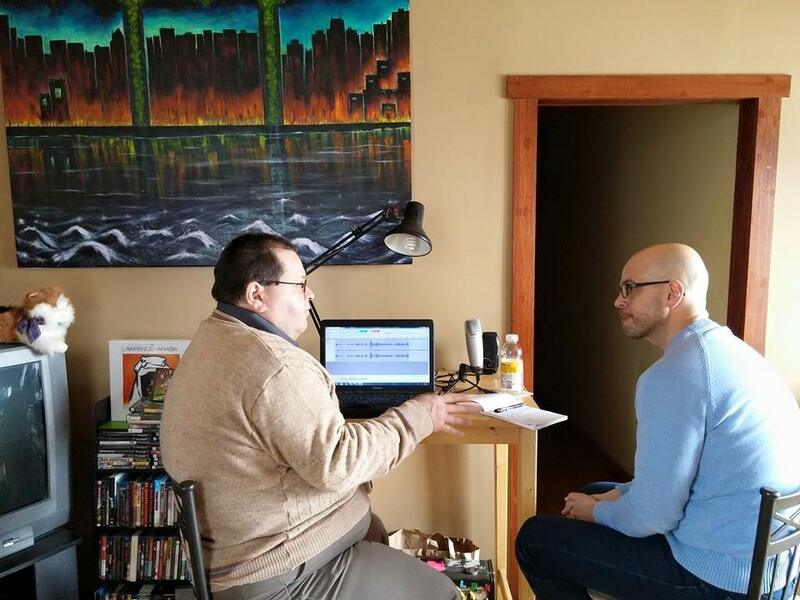 Ben Hicks, co-founder of Fandependent Films, joins me in the latest podcast to talk about his site, the state of independent films and whether it’s possible to have cottage industries of film. Check out Fandependent Films, where you can watch a brand new movie every day and become a fan of your favorite ones. Becoming a fan supports the site and the filmmakers. Legendary Lew interviews filmmaker John Rangel (The Girls on Liberty Street) in the latest episode of “Mediatrocities.” Topics include the projection of stereotypes in Hollywood cinema, independent film, and Rangel’s upcoming film Remember Our Days. This film is currently seeking crowd-funding via Seed&Spark. Click on this link to visit the page and contribute to the project. TUGM will soon have a complete podcast of my interview with filmmaker John Rangel, director of The Girls on Liberty Street. 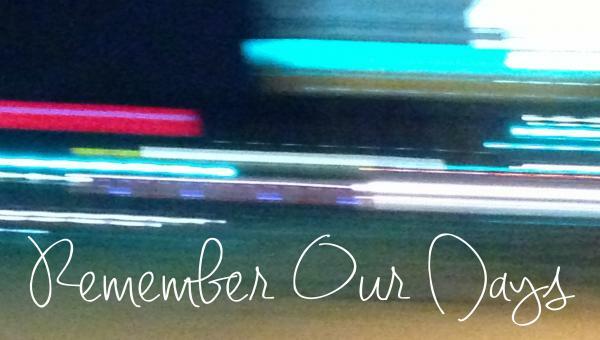 He’s raising funds for a new independent feature called Remember Our Days set to be filmed in Aurora, IL. In this snippet from the interview, John and I discuss why it is that Hollywood characters can live way beyond their means and why audiences passively allow this ruse. As with all Mediatrocities podcasts, this audio exchange is NSFW. Head on over to Seed and Spark and support John’s quest for a workable budget. There’s 11 days left, so please spread the word! Support indie cinema! TyPi joins me in the latest installment of “Mediatrocities,” the podcast of unusual media. In this episode, we make an open request to Criterion DVD, asking them to take on our choices of films deserving top notch releases. 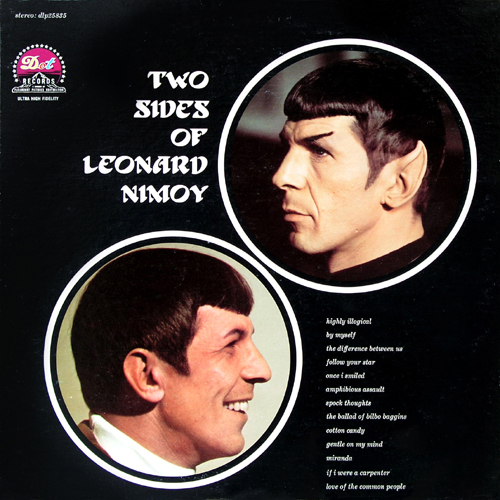 The second segment is our tribute to the late great Leonard Nimoy, centering on his media work that was not Star Trek. Give a listen and as always, this podcast is NSFW. This week’s episode of Mediatrocities marks our 4th (and perhaps our last?) look at the Razzie Award winners! TyPi is on hand for commentaries, as is our very special guest, film analyst & writer Dominick Suzanne-Mayer, contributor to Consequence of Sound and The Kelly Affair. Among the topics: What’s the deal with Saving Christmas, its unnecessary continued exposure for Kirk Cameron and the general inept storytelling of modern Christian-themed movies? Can Michael Bay get anything cinematic right? 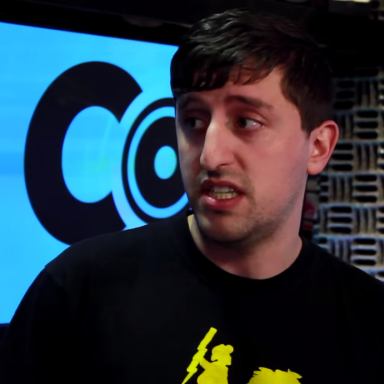 What was Lew’s choice of worst 2014 film. What’s the lasting effect of the Sony Hacks and is it affecting Hollywood and even Razzie voting?